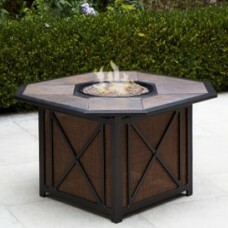 Features:Frame color: deep bronzeAluminum frame is powder coated and will never rustPush button elec.. 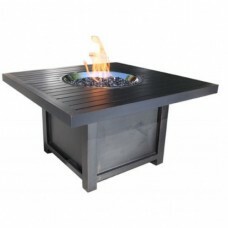 Features:Contemporary Outdoor Fire PitCast AluminumNorth American Brand Stainless Steel Burner100,00.. 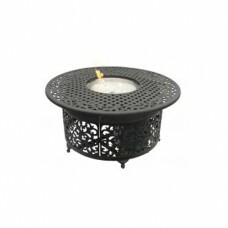 Features:Rust Free Cast Aluminum StructurePowder Coated Paint w/ Protective Layer of Clear CoatInclu.. 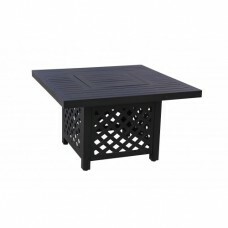 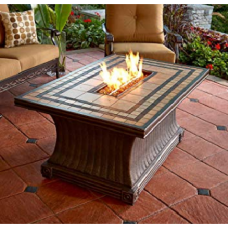 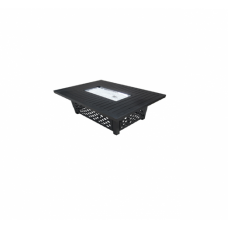 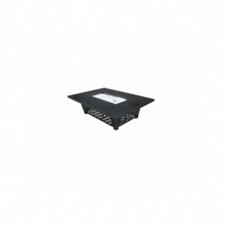 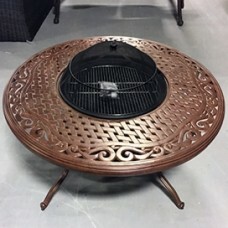 Features:Cast Aluminum Fill the pit with charcoal to use as a barbequeDimensions: 48" Roun..